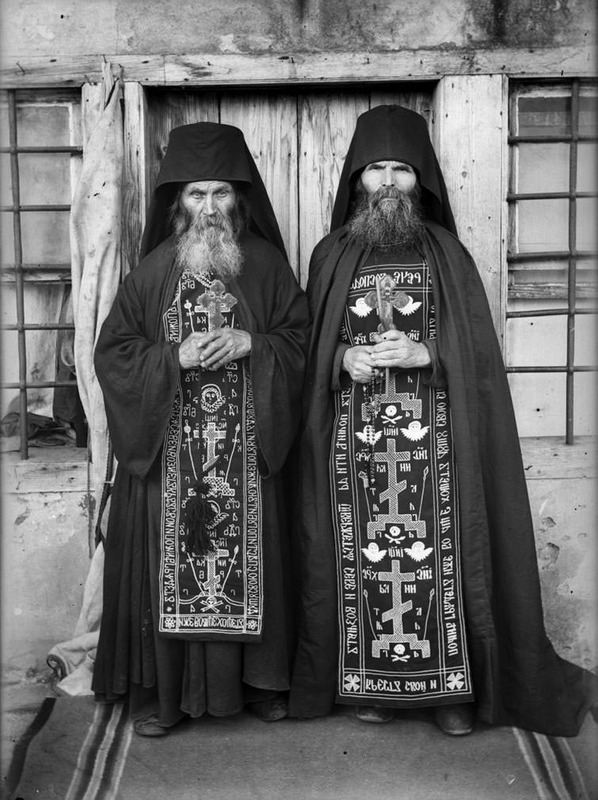 Christian Orthodox schema monks, Russia. I thought I really captured my father’s essence today. 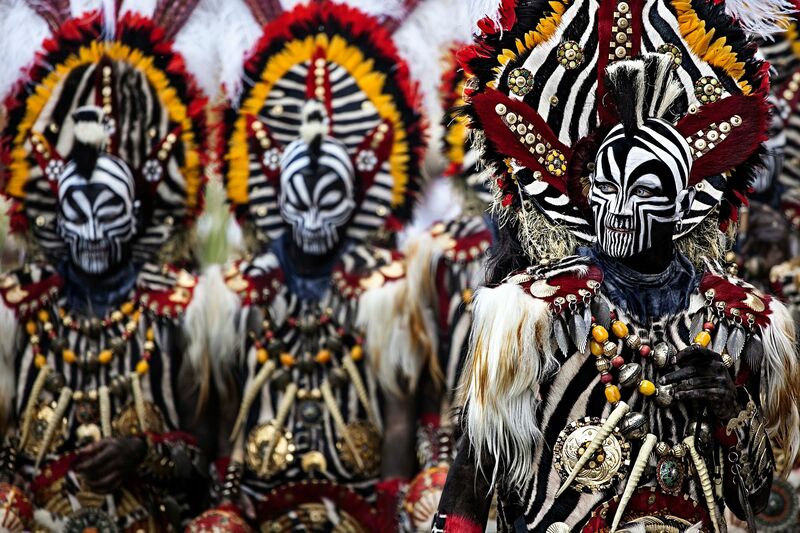 Parade Performers in Alicante, Spain. 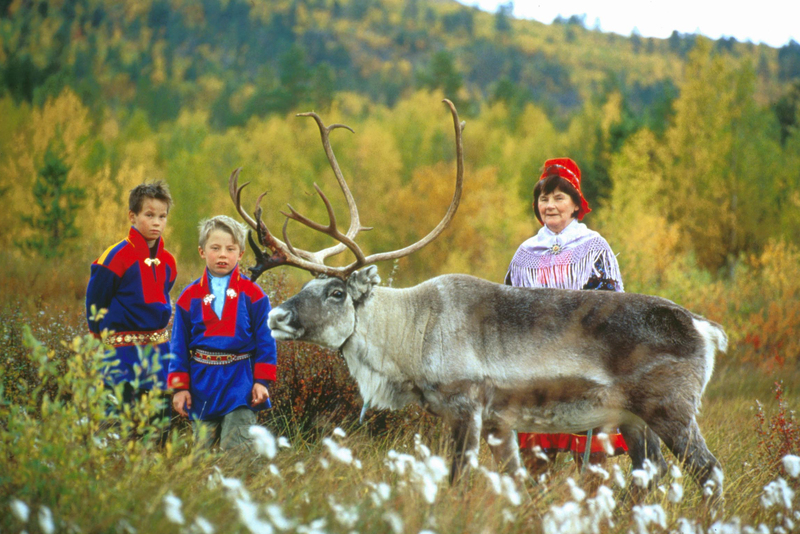 A grandmother of Scandinavia’s Sami people herding reindeer with her grandsons in Northern Norway. A farmer in Thailand harvesting her rice. Dawan Musicians in Miomafo, Indonesian Timor. 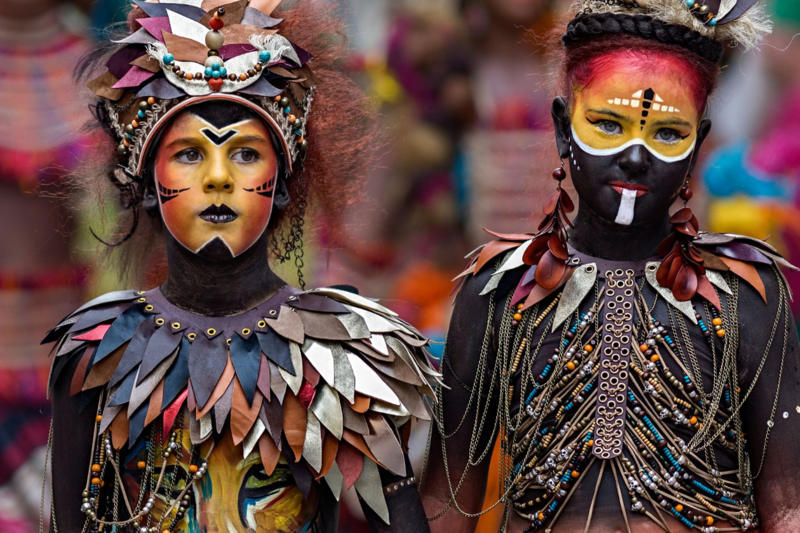 ‘Energy in the Skin’ – child performers at Parade Novelda Alacante, Spain 2016. 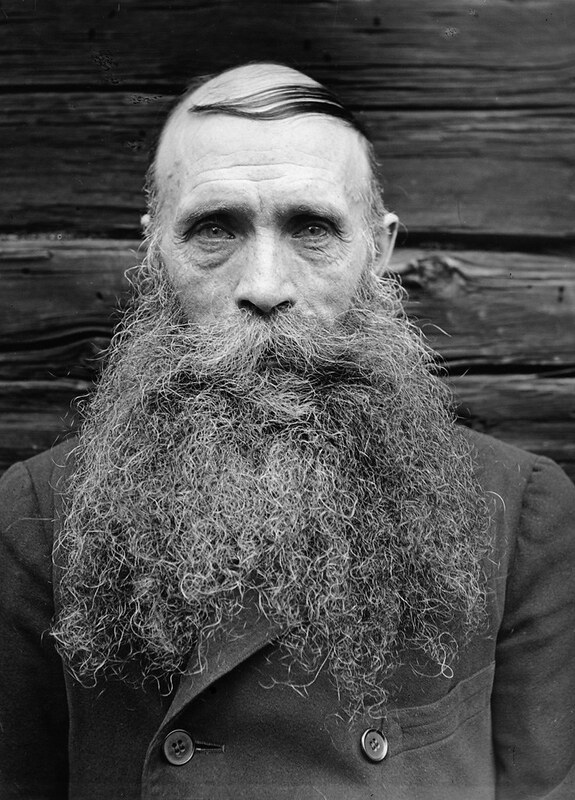 Swedish “torpare” farmer Karl Oskar Lööw in Fredhäll, Sweden 1933. 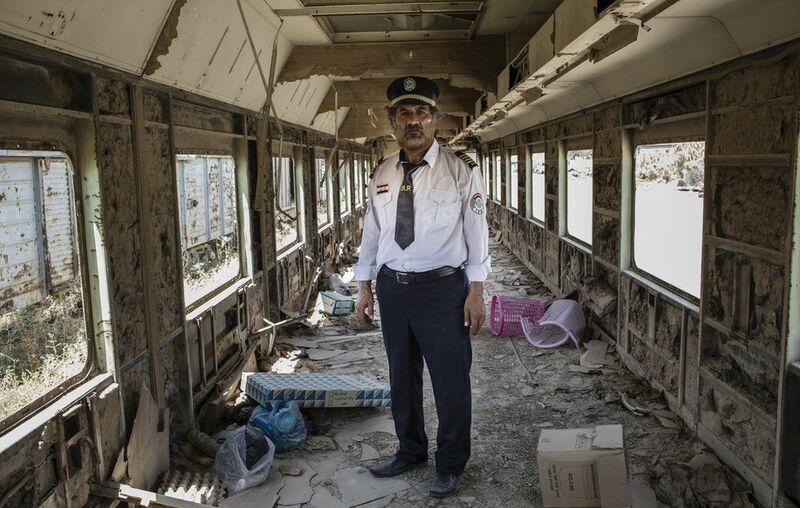 Ali al-Karkhi, a train driver at Baghdad Central Station for nearly 40 years. A girl from Huilloc, Peru testing out her first toothbrush. Buddhist monk initiate boys laughing and reading a book in Bagan, Myanmar. Mongolian Monks playing basketball with local teenagers. Boatman on Tuo River, Fenghuang, China. 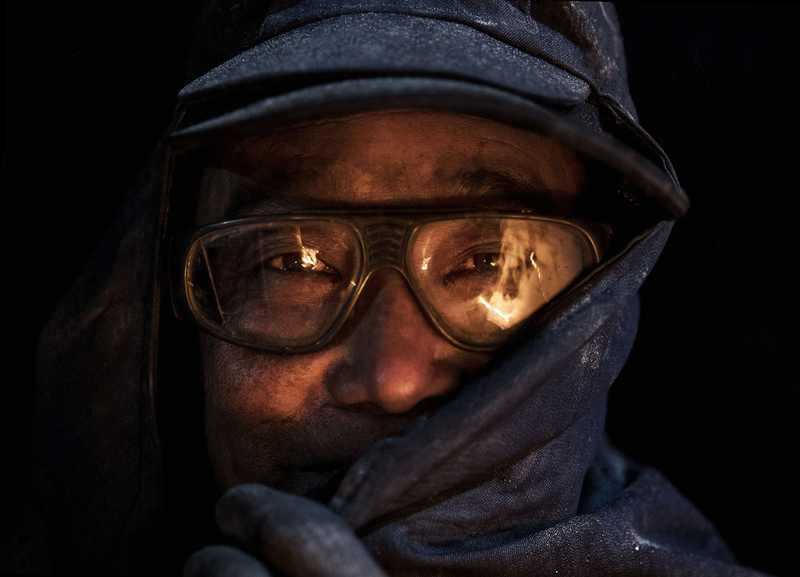 Night shift road crew on a break in Manhattan. Woman in abandoned street, detroit michigan. 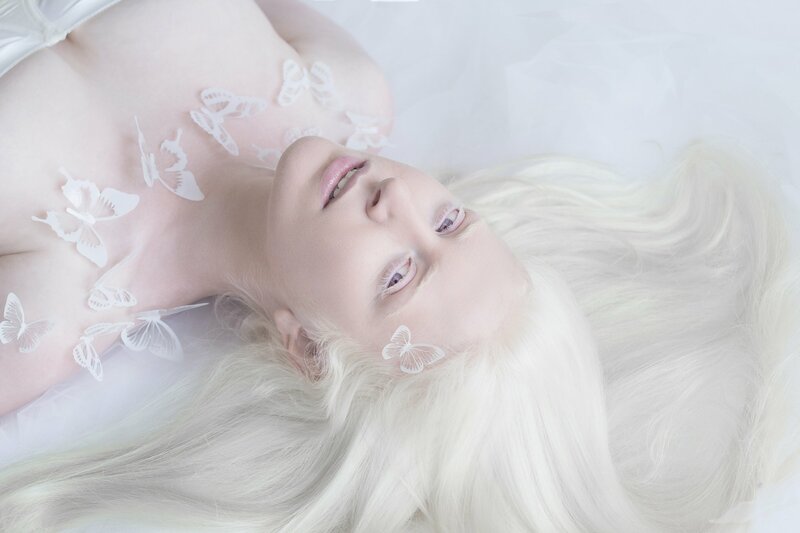 Porcelain Beauty – Yulia Taits Photographer.